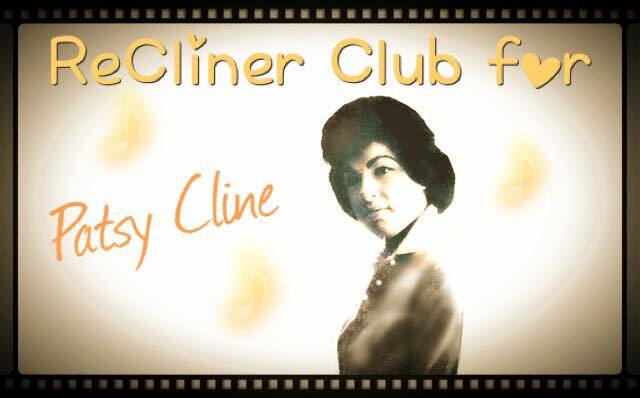 ReCliner Club, An Online Museum for our Incomparable Music Queen Patsy Cline! AMONG US HAS BEEN ABLE TO FORGET. 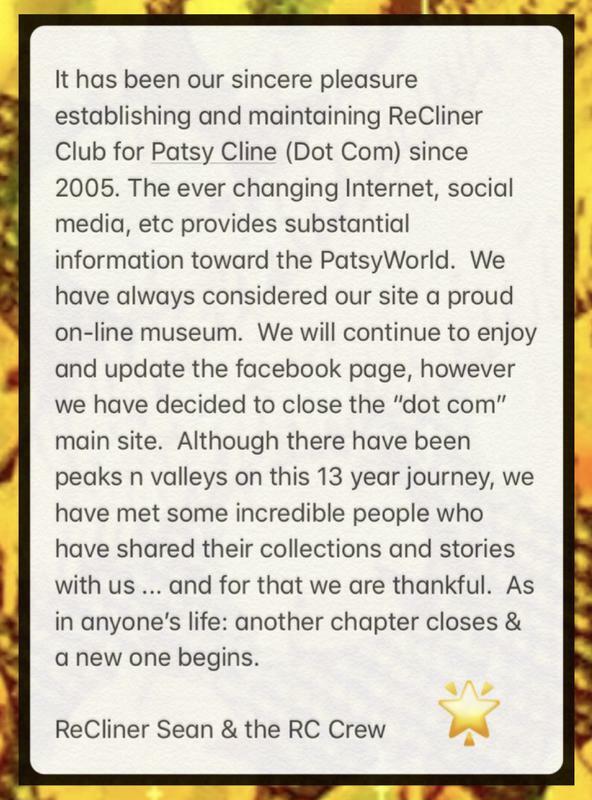 Patsy Cline was chosen by People Magazine as one of "THE MOST INTRIGUING PEOPLE OF THE CENTURY"
Stay at Patsy's Dream Home Click AB&B Below!